Editor’s Note: This feature was originally published on our previous platform, In the In-Between: Journal of Digital Imaging Artists, and the formatting has not been optimized for the new website. 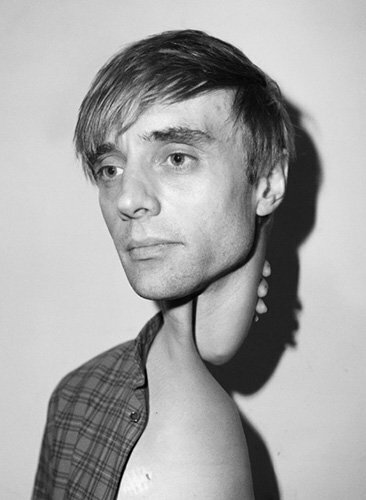 Asger Carlsen ’s documentary-like images create an uncanny vision of the grotesque. What I find interesting about them is the sculptural quality lent to his subjects, as well as the sparse and un-kept environments they’re photographed in. The tension between his realist style of his photographs and their un-real subject matter creates a seamless platform from which we can ruminate over our own physical mortality. Greg Jones: First off Asger, tell us about how you became interested in photography, and where does the inspiration to create such haunting work come from? 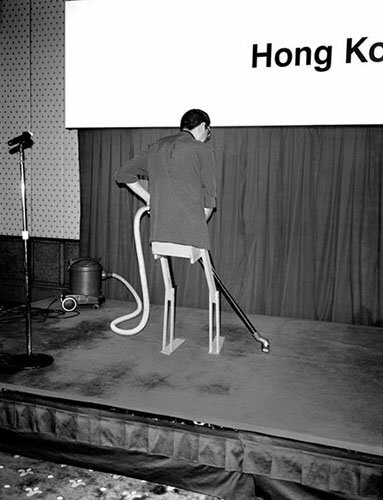 Asger Carlsen: I got into photography when I was a young boy . I felt drawn to the openness I discovered the images I made could be associated with who I was as a person. Like a silent way of saying things or expressing a mood. Untitled, from the series, Hester. 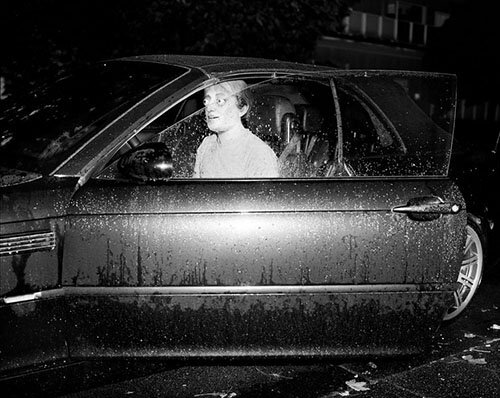 © Asger Carlsen. GJ: The title of your work, Hester, calls to mind the famous protagonist Hester Prynne from Nathaniel Hawthorne’s The Scarlet Letter. Hester is shunned by her community and forcibly visibly marked for a grave sin that she has committed in their eyes. The figures in your work are obviously human, but appear to have been irreversibly altered as well. Was this reference intentional, or is there another reason for the name? 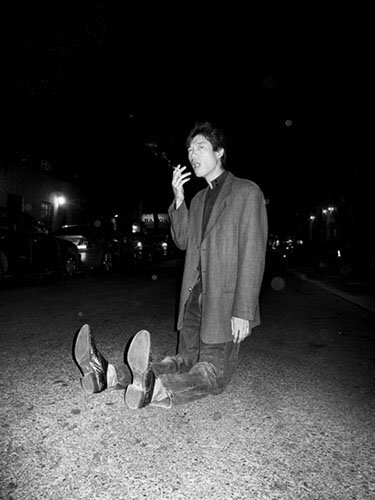 AC: Hester is really the street I live on in New York and that is where I made the first images. For me the name is just something I couldn’t place and in terms of culture and reference. I guess it left me somewhere bizarre. Untitled, from the series, Wrong. 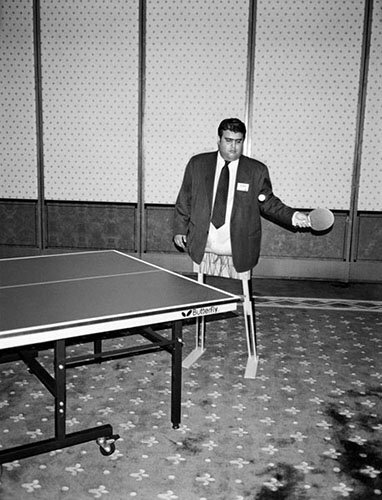 © Asger Carlsen. GJ: There’s a strong element of horror in these pictures, which is punctuated by the informal documentary style you use to make these which creates a suggestion of believability. The idea of the, “grotesque” stands out to me, and it recalls the work of Joel Peter Witkin. Would you call him one of your influences? Who are some others? AC: I know Joel’s work and its good, but I studied everything I could possibly find from medical books to known artists. All this work I’m doing comes from desire to become a studio based more then just a photographer (which I don’t really consider myself as anymore) that travels for its subjects. I want my works to look like sculptures or photographs of such. My works come from photo sessions done in my studio and I see this process more as collecting material for my process. like buying oil paint to put on a canvas. 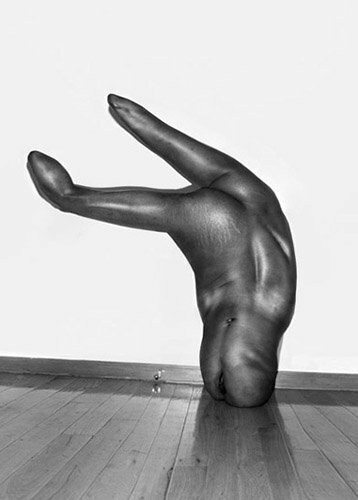 I was influenced by the work [Francis] Bacon and [Hans] Bellmer and by the surrealistic movement. GJ: It is clear that the subjects of these photographs are assembled from human parts, but are quite inhuman in their construction and positioning. In many of your photos, the subject is in a bizarre posture or environment, such as laying on a dining table or perched on a shelf. What did you hope to convey with this conflict between humanity and inhumanity in your work? AC: I like the work to float between somewhere between a reference and no reference- like I have small pieces of recognizable details- an example is in the work I could have an electric plug but I don’t like any hair details on my subjects. I want the work to have a feel of timelessness and a classic approach. Almost like the prints could become like objects or more than just photography prints. GJ: Your photographs have the interesting quality of seeming unplanned and candid. Some have a skewed viewing angle, in one you are able to see a person’s shoe seemingly accidentally left in the frame, and many of the figures convey through their posture a sense of being caught off-guard. However, it is also obvious that you spent a great deal of time carefully crafting these images— there is a strong conflict between the altered reality shown in your work and what we as viewers know must be true. What is it about this contrast that interests you as an artist? AC: I guess it’s that balance of familiarity [without] spilling out the intentions too much. Its about a sense craftsmanship of something that could be a lot of different mediums. Like maybe its a random picture of a sculpture. GJ: Lastly, what’s coming up for you over the next year, photographically or otherwise? AC: I’m releasing my long awaited Hester book with Morel books in London. There will be a few book signings . I also have a few group shows in Europe and finally a solo show in Berlin, Germany in Jan 2013. Interview written by Gregory Jones with contributions by Meghan Maloney.